Trying to describe Las Vegas in a few hundred words is a formidable task. Should the focus be on the city’s mystic qualities – the dazzling lights and glittering resorts where more than 35 million pleasure-seeking tourists wager millions of dollars every day? 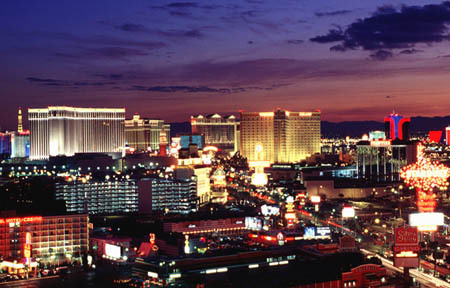 We offer custom tours of Las Vegas! Just click below and let us know what you are interested in seeing or doing.